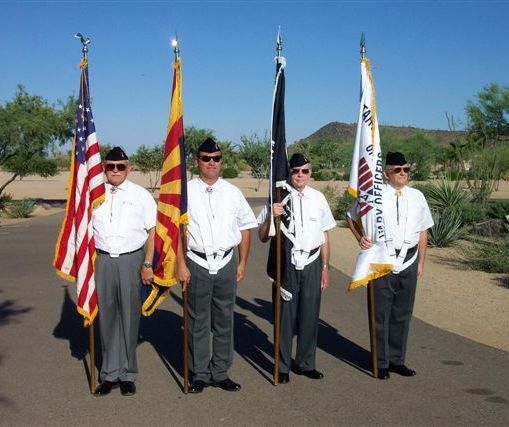 The Arizona Chapter Color Guard participated in the Memorial Day Activities at the Arizona National Cemetery. The Color Guard was composed of Terry Tassin, Tom Houser, Frank Birtciel and Chuck Schluter. 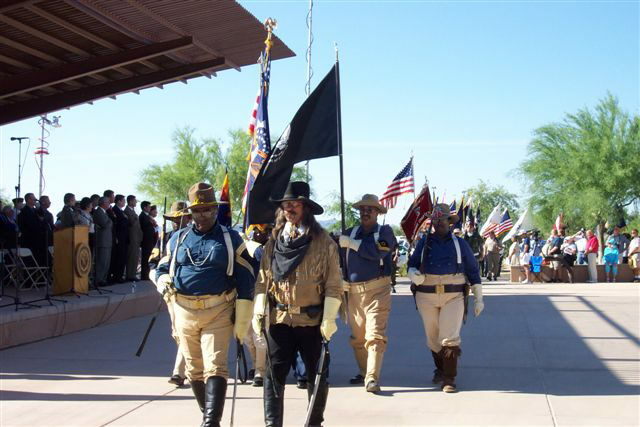 The Buffalo Soldiers Honor Guard was one of the most popular units.